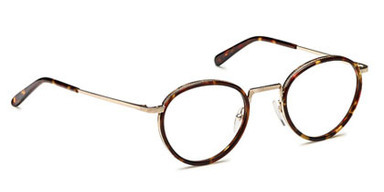 The MOSCOT optical roots were first planted in America by Great Great Grandfather and family patriarch, Hyman Moscot, who arrived from Eastern Europe via Ellis Island in 1899. 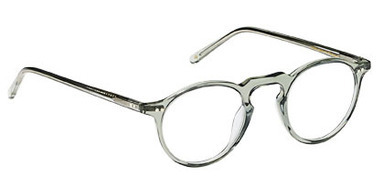 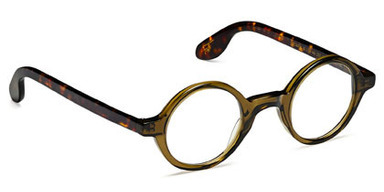 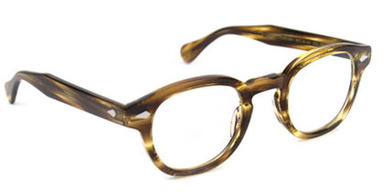 Hyman began selling ready-made eyeglasses from a pushcart on Orchard Street on Manhattan's famed Lower East Side. 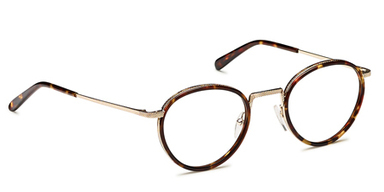 MOSCOT infuses its unmistakably refined, downtown aesthetic with over 100 years of eyewear expertise and unparalleled craftsmanship to create its timeless eyewear. 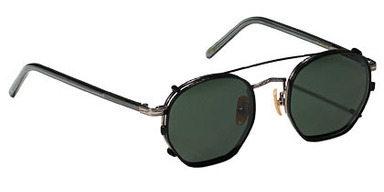 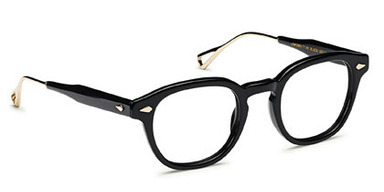 While now recognised as a global fashion brand, MOSCOT remains, at heart, a neighbourhood optical shop.